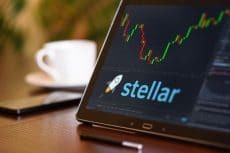 Stellar Lumens (XLM) gains popularity since the start of the year with the price reached the new all-time high of $0.9185 some hours ago. Hardly had 2018 begun, when Stellar Lumens (XLM), one of the digital currencies, made headlines in the cryptocurrency world. On the first day of 2018 Stellar rose by more than 30%. Stellar is a distributed, hybrid blockchain that is fully open-source. Founded in early 2014 by Jed McCaleb (creator of Ripple and eDonkey) and Joyce Kim, Stellar is a completely decentralized consensus platform. 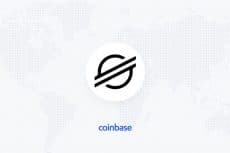 In simple words, it is an open-source protocol for exchanging money, which connects people, payment systems, and banks, allowing to not only buy and sell currencies in a foreign exchange, but also to convert currencies seamlessly during transactions. The Stellar network is free to use. It consists of peers that run independently of each other, meaning that Stellar does not depend on any single entity, any of which can run a Stellar server. 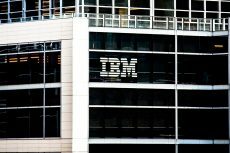 The idea is to have as many independent servers in the network as possible, so that it will run successfully even in case some of servers fail. The consensus process happens at a regular interval of every 2 to 4 seconds. Stellar’s coins are officially called lumens, or XLM. Lumens are able to facilitate DLT-based multi-currency transactions with no need for direct markets or currency-specific gateways. That makes the currency popular. While bitcoin and other big cryptocurrencies have faced a big holiday recession, Stellar seems to be on a solid way up, at least for the short term. Stellar has risen more than 65 percent since Friday, which makes the digital currency one the 10 largest cryptocurrencies by market capitalization. According to data from CoinMarketCap, Stellar had a market cap of $10 billion by Tuesday, becoming the eighth-largest digital currency. At the very beginning of 2018 Stellar price made up only $0.36. It increased by more than 800% over the last 30 days. The peak figure of Stellar price was $0.769, but today at 15:14 UTC the cryptocurrency reached a new all-time high of $0.9185. At the press time, XLM is trading above $0.88. The current market capitalization of Stellar is $15.9 billion. One of the reasons for sustainable growth of Stellar Lumens is a solid technology behind XLM, so the digital currency is popular with people who look for currencies different from Bitcoin to invest their money. 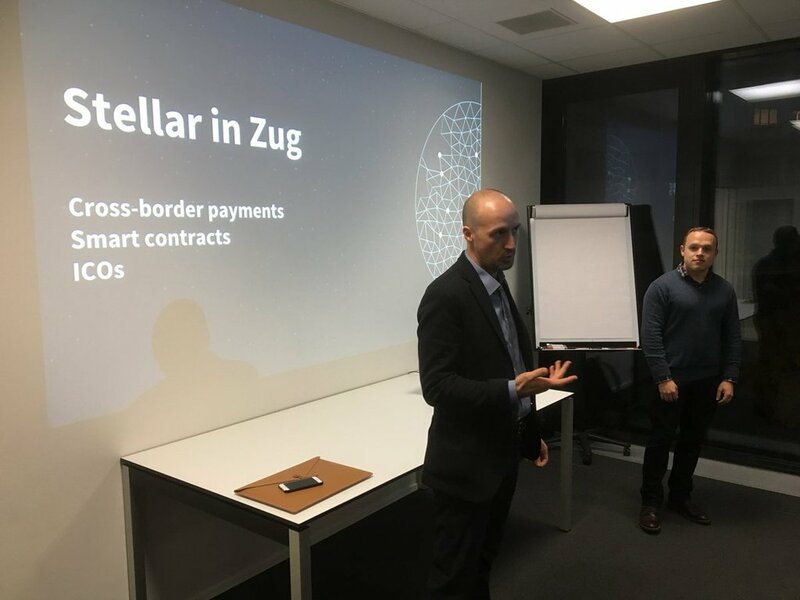 Stellar is emerging as a promising and efficient platform for the future of cross-border transactions and more affordable than Bitcoin. Another cryptocurrency gathering pace is Ripple, or XRP. Its current price is $3.16. Like Stellar, Ripple (XRP) focuses on payments. Ripple connects banks, payment providers, digital asset exchanges and corporates via RippleNet to provide one frictionless experience to send money globally. Most of its growth was due to the fact that it had an awesome PR run thanks to some great deals in Asia and in the USA with American Express. Stellar has already overtaken such popular altcoins as Dash, Monero, and NEO. Most of Stellar trading takes place on Bittrex, Poloniex, and Binance. Looking at its growth and popularity gain, the only conclusion possible to make is that XLM potential will be even higher.